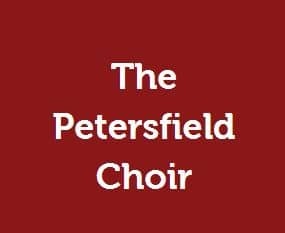 The Petersfield Choir sings rich and varied choral music from the 16th Century to the present day. We specialise in lively unaccompanied singing with the emphasis on great harmony and entertainment. As with all concerts by The Petersfield Choir, entrance is free and you don’t have to be a classical music boffin to enjoy it – entertaining music with universal appeal has been chosen, and no specialist knowledge is required. All are welcome, including children.